Packing a bento style lunch box for your school age child can be overwhelming at first. But once you get the hang of it, and get the right lunch box, packing a bento will become second nature. About 5 or 6 years ago I began trying to pack my husband bento style lunches to take to work. Back then there weren't many bento box options for lunches so I just used a single plastic container and hoped the food didn't get all jumbled together. Now bento box style lunch boxes are much more popular so it's easier to pack a bento lunch box. 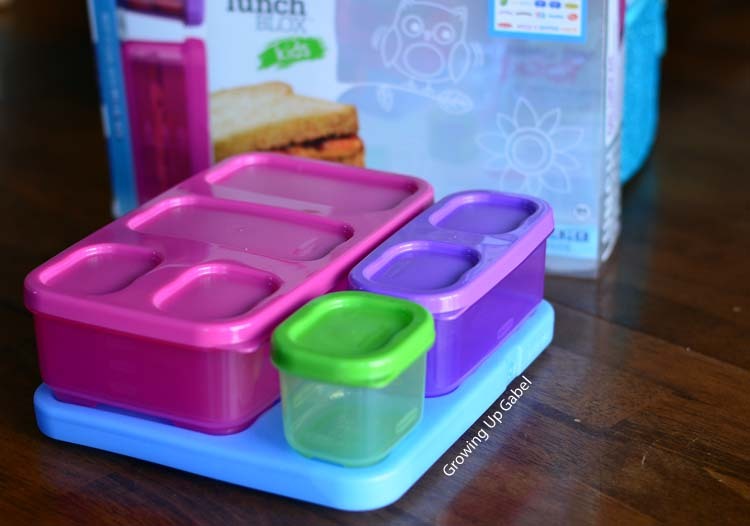 Last year I reviewed the Rubbermaid Lunch Blox set for my husband to use for taking his lunches to work. We still use the set and it continues to work really well for a bento style lunch. This year Rubbermaid has new LunchBlox Sets for Kids, which I knew would be great for our 1st grader this school year. Rubbermaid kindly sent me a set to try and one to giveaway! The first thing my daughter and I noticed about this set is the colors – perfect for a 1st grade girl! Even my 4 year old son liked the bold colors and wanted a set for himself. 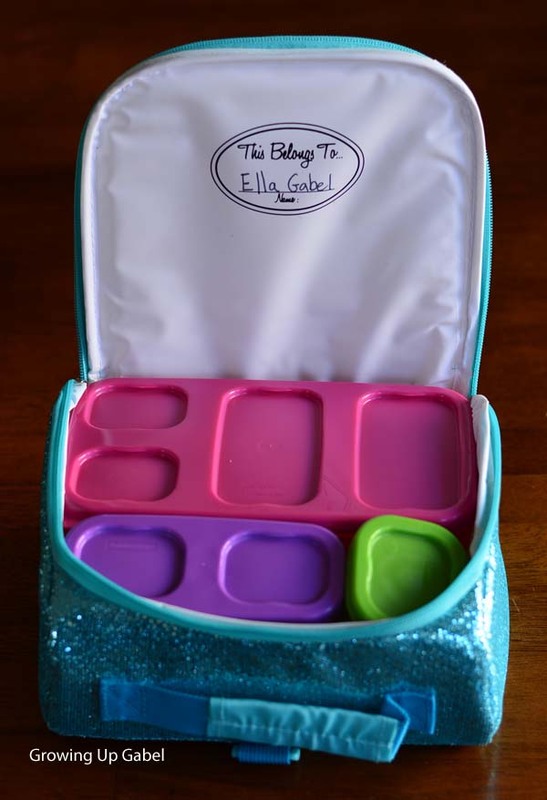 I've read many blog posts about great bento style lunch boxes that younger kids have a hard time opening. So I made sure to let Ella open, and close, the different boxes on her own and she didn't have any problems at all. I also had her put in and take out the boxes from her lunch bag to make sure she's comfortable with it before the rushed lunch time at school. Again, no problems at all! I was a little worried the LunchBlox wouldn't fit in her smaller lunch box. It's a tight fit, but it works! And if we didn't put the ice bag in, it would fit even better. large Blue Ice chill pack. Don't forget to pick up a Lunch Box, too! We several different styles in fun patterns and colors in our shop! I received a complimentary LunchBlox set from Rubbermaid for this post but all opinions are mine. This post also contains affiliate links. Calling All Musicians! Enter the Folgers Jingle Contest! I love these! I’ve had gastric bypass surgery a year and a half ago and I eat several small meals throughout the day and night. My favorite to pack is wraps and fruit. My favorite food to pack is wraps! They’re healthy and you can improvise depending on the ingredients you have in your fridge – sprouts, lettuce, turkey, ham, etc. Bologna sandwiches with mustard is my daughter’s favorite! 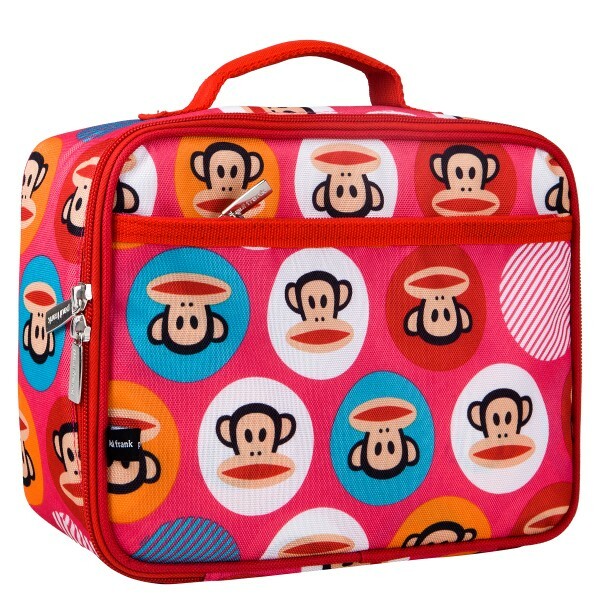 I was just online looking for this type of lunch box and was so excited to see that you are giving one away. I’ve been wanting to get a couple of these for my boys! I normally pack boring sandwiches but I love fun food ideas as well. Oh, I love putting in pasta dishes and fresh fruit. I love to pack apples and peanut butter, Yummm!!! love reading you ideas and post’s !! Love your posts!! keep them coming!! My son loves bento boxes. He would so love this. I don’t know if I have a favorite to pack. What I like best is when I get something like grapes or carrots, and I sit there and wash everything and then prepackage them into individual sizes in sandwich bags. I feel like I’ve accomplished something. I love to pack small fruits like blueberries and grapes! My favorite foods to pack for lunches are fruits and cheeses. They are easy to snack on throughout the day when myself or the kids are rushed or dont have time to eat. For my son, these are the main things, besides pb&j, that he will always eat and not bring back home- he is a very picky eater. Peanutbutter and jelly sandwiches and fruit (bananas, grapes, strawberries) and/or yogurt. I like to pack leftovers for lunch!! My kids would LOVE this though!! Peanut butter and jelly sandwiches. Carrots, and Oatmeal cookies. My favorite food to pack for lunch is Chicken croissant sandwiches, with fresh fruit and pita chips. Sandwiches, string cheese, yogurt, fruit. My kids would love this! I can think of so many things to pack for him. sandwiches or left overs from the night before that’s able to be eaten cold. I love to pack cute foods for lunch. I have a few sandwich cutters that make fun shapes and impressions onto the bread. My 4 year old loves them! I like to pack lunch meat sandwiches, fruit, and some sort of grain. I also have to have something sweet, such as pudding or a cookie for dessert. My daughter’s favorite food to have in her lunch is meat and cheese roll ups. Eeek! Excited. Will it keep things warm? I also need to get one that will keep stuff warm. It’s not insulated so it won’t keep things hot, but I do think they’d stay warm. How cute! 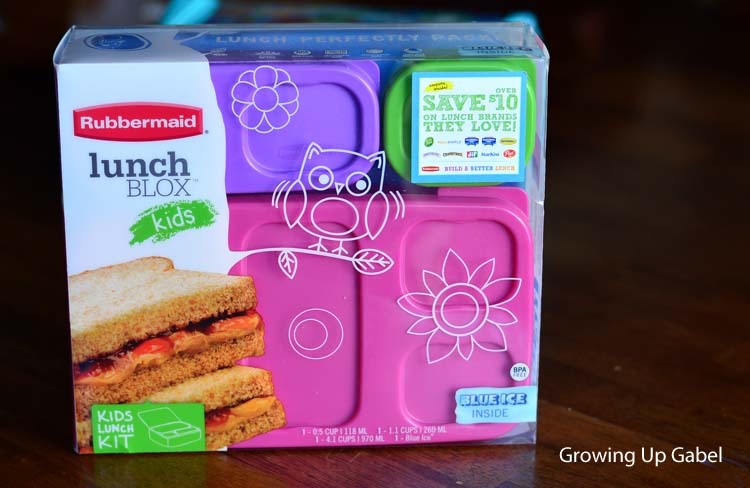 I have the adult LunchBlox and my kids are always begging to use them. This would be a great set to add! I’d love to win this! Thanks for the chance at it!